SAN JOSE, Calif. (KGO) -- A jail deputy in Santa Clara County is recovering after being jumped by nearly a dozen inmates. 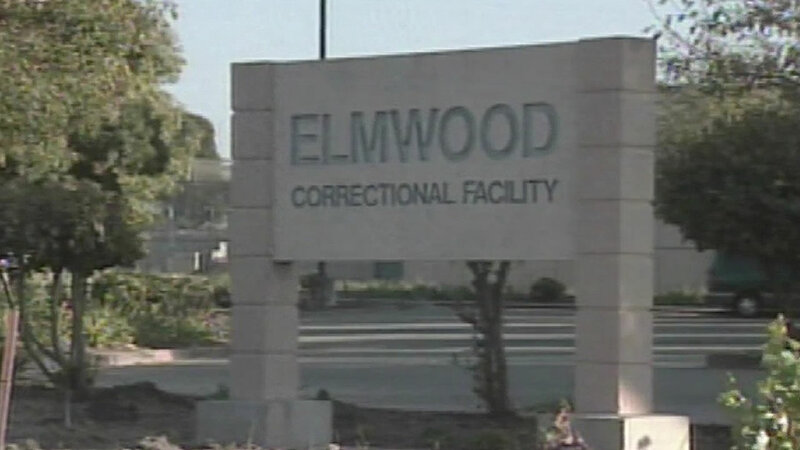 The incident occurred at Elmwood Jail Thursday evening. The deputy confronted 10 inmates in an unauthorized area and ordered one inmate to put down contraband. As the deputy leaned in to pick it up the inmates attacked. They punched and kicked him. The deputy had cuts and bruises and possible ligament damage.